Gavin is a Junior at Jonathan Alder High School. Gavin runs Cross Country and Track. 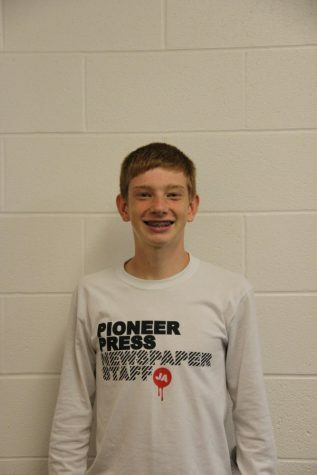 This will be Gavin's 3rd year with the newspaper.